To see our local communities prosper, it is important to keep jobs local by hiring local companies. 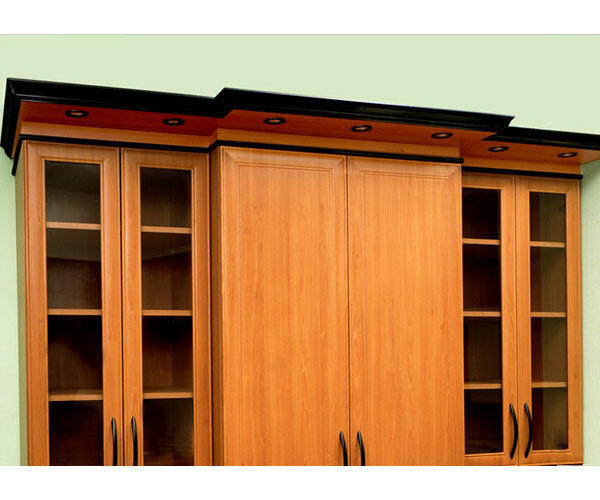 Euro Design Center (European Closets) manufactures most of its products locally and even in the case of custom doors and drawer fronts, they come from Pennsylvania and North Carolina which can be considered reasonably local. 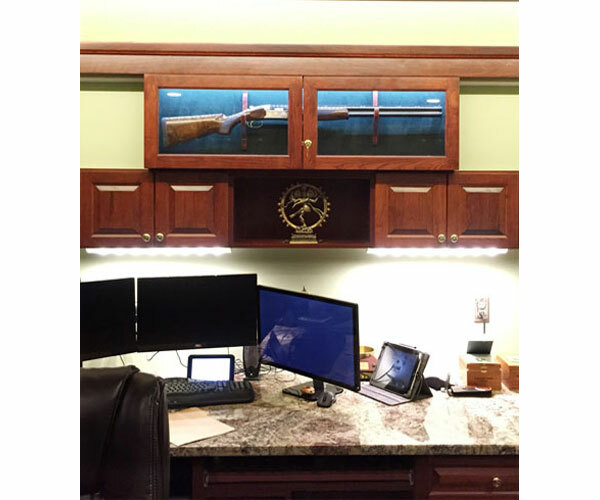 Gun racks, gun storage cabinets, and gun closets custom made to fit individual needs. Closet Organizers are no longer a luxury but a necessity. Our busy life styles do not leave us enough time to look for our clothes. European Closet recognized this problem long ago and started developing Closet System to give you space for different clothes such as shirts, pants, etc. 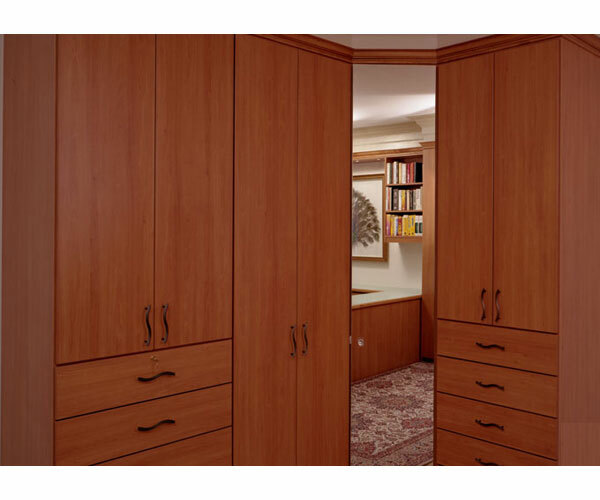 Are you looking for a Closet manufacture who will be around years after you install your Closet, Home Office, Display Unit, Business Office, or Reception Desk so that you can get upgrades or talk about your Closet? Look no further than Euro Design Center. 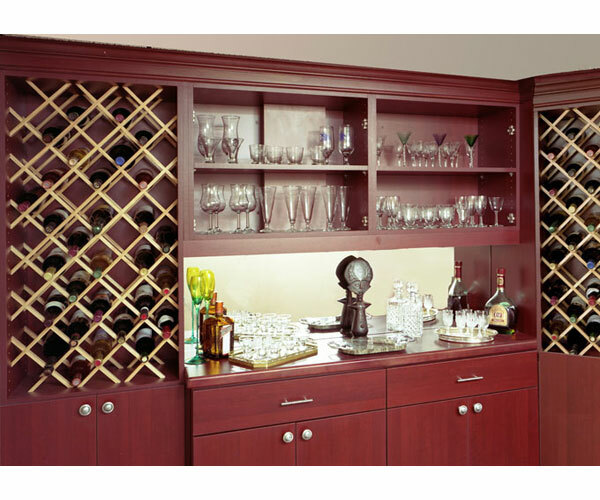 We have been installing Closets in MD, DC and VA for almost three decades and have thousands of satisfied customers. Do you want to cut costs by installing your closet by yourself? No problem! We will manufacture the job to our standard specifications in consideration of your wall dimensions. 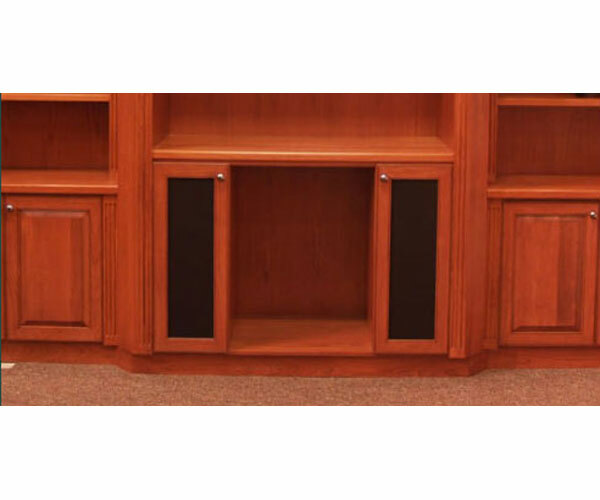 You may pickup the material from our Beltsville, Maryland factory and we will give you instructions on how to install it and save money. 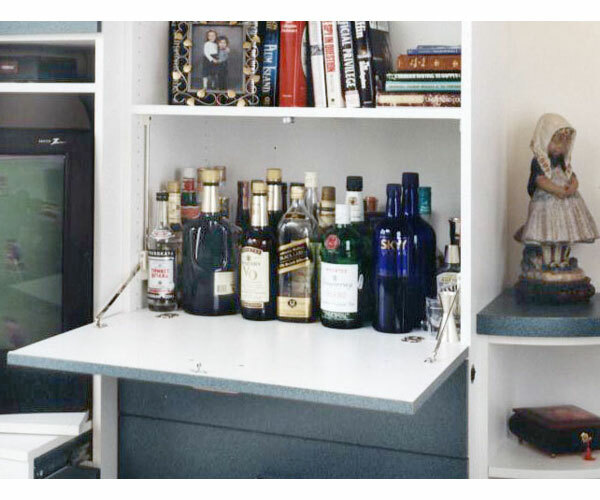 Tired of keeping clothes organized in your laundry room closets? Try our baskets that come in twenty seven convenient sizes. 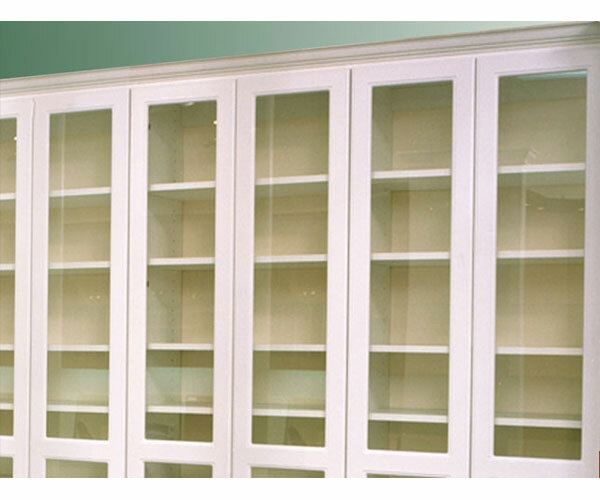 Elegant Furniture Wardrobe Cabinet System with mirror doors and designer handles. 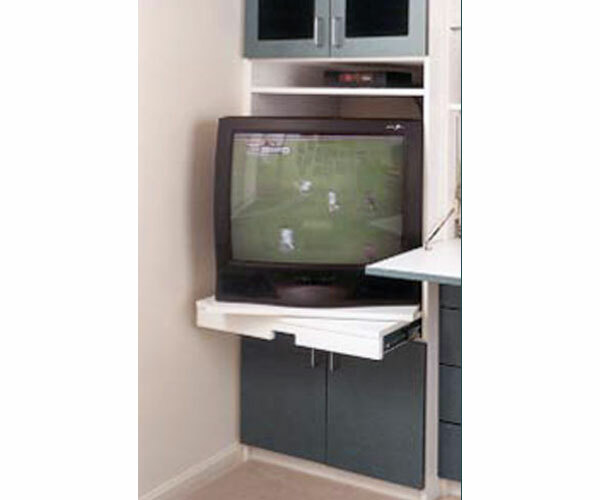 We make cost effective easy to use Wardrobe Closets. Select your Wardrobe Closet in many different colors.